The success of the CGF and Griffith University’s existing Gold Coast 2018 Commonwealth Games partnership was the inspiration behind the establishment of the Network. 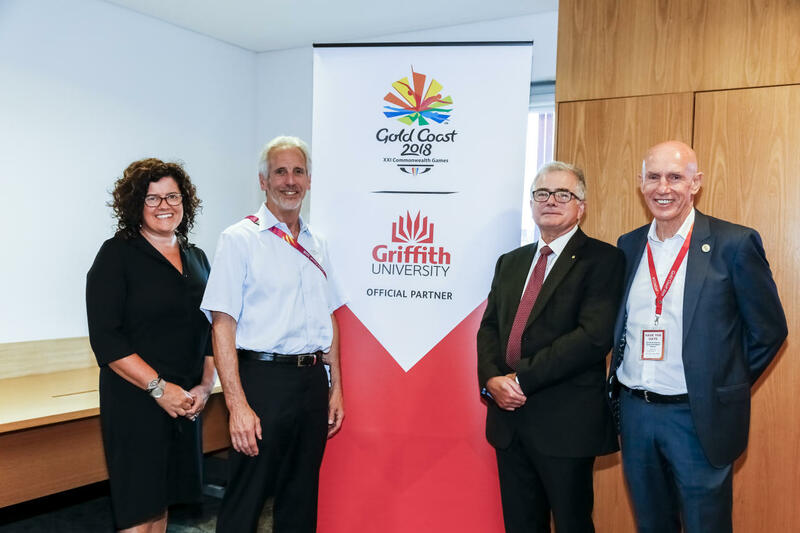 The CGF and Griffith University have been joined by four additional founding member Universities – the University of Ottawa (Canada), University of Toronto (Canada), University of Johannesburg (South Africa) and Strathclyde University (Scotland) – for the Network’s inaugural meeting on the Gold Coast today. 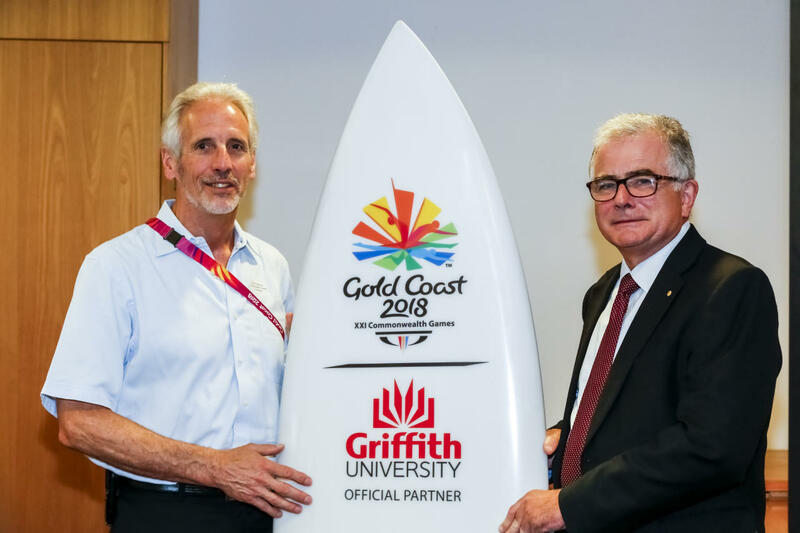 “There is palpable excitement and momentum with the Commonwealth and Commonwealth Sports Movement as we head in to the Gold Coast Games and beyond. The establishment of this network will strengthen ties as the relevance of the Movement grows. We have ambitions to expand the Network to include Universities all across the Commonwealth, and we look forward to getting started with our work,” added Robertson.